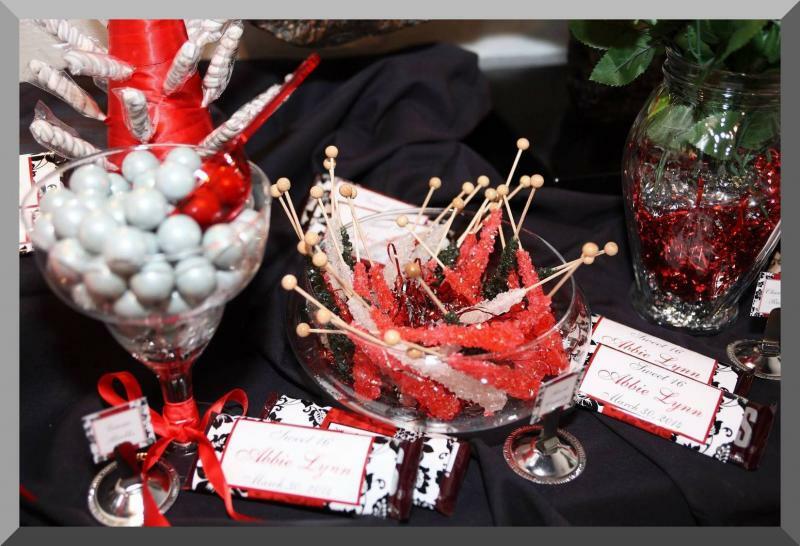 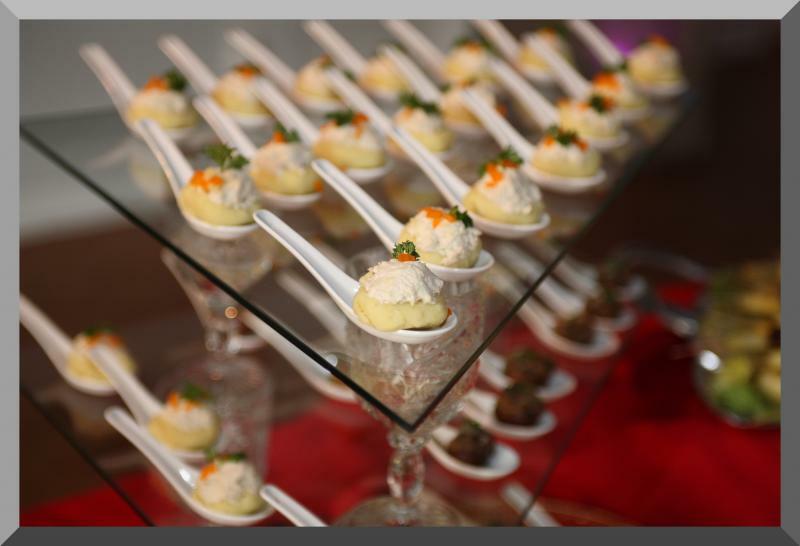 The Mirror Room offers a wide variety of outstanding catering services to suit any of your special events. 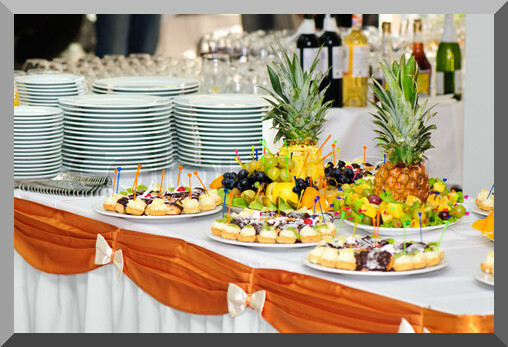 Wheather a casual gathering or a black tie reception, our catering team will work with you to guarantee a spectacular event and ensure your complete satisfaction. 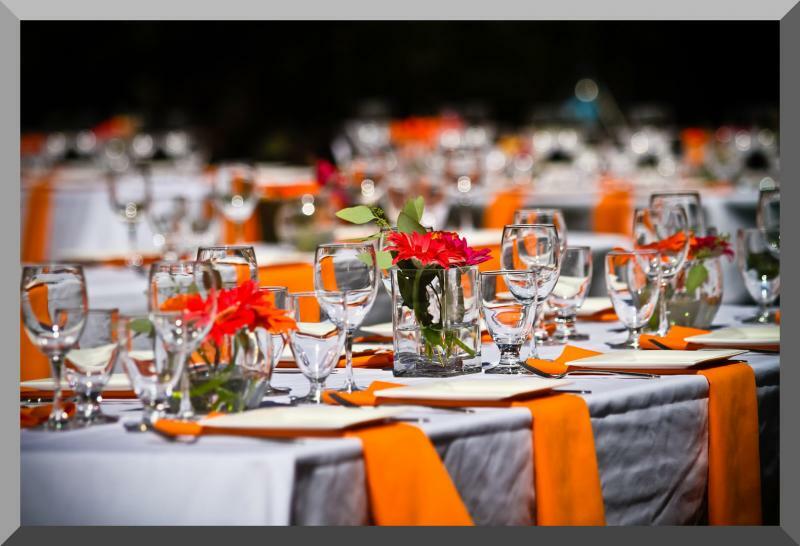 We will bring your vision to life.